It starts so often like this " Hi, I am Bride XYZ, and I am getting married in (anything less than 3 months) and are you available on this day? And here I am running to my planner (which is usually not too far away) to see if I can squeeze Ms. Last Minute in for a consultation, a trial run and then of course the big day in a very short amount of time. I have been that person, the one who works well under pressure, who waits till the last second, you know...be spontaneous. Well if there is one thing in life you do not want to fly off the seat of your pants about, its ANYTHING pertaining to your wedding. According to The Knot, the average engagement is 14 months! So do yourself a huge favor and set aside some time to plan. 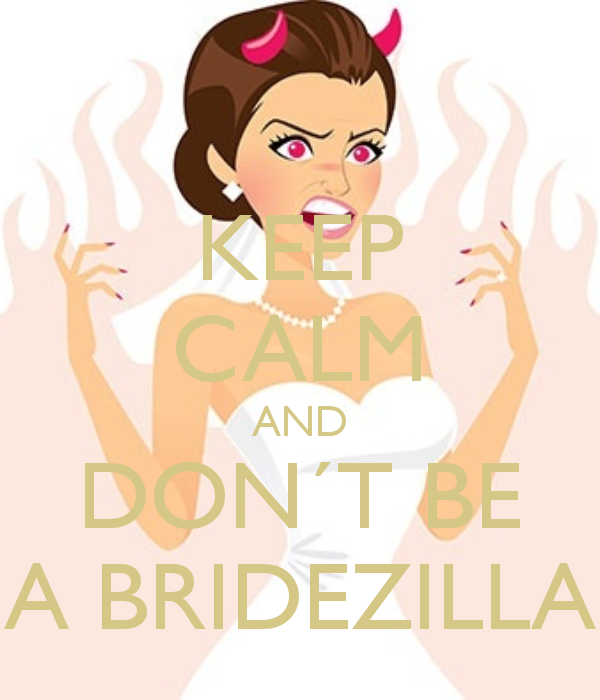 I know life is busy, you have a job, a budget, like 5 bridal showers, family, social activities, etc, but you also decided to have a wedding, so spare your family and friends the drama of becoming Bridezilla, and plan properly. So let's talk about what planning for your wedding makeup should look like! Your next step is to do some research about who you are going to hire. I would ask some of your other wedding vendors, or use forums like Wedding Wire or The Knot. Or good old faithful Google. I would start this process at least 6-9 months prior to your wedding. If you are going to take engagement pictures, maybe sooner. Finding the right makeup artist can make or break what your pictures will look like on your special day. I have worked with enough brides and photographers to know that if you have bad makeup, your pictures will be nothing more than OK at best. Once you find the right person be sure to ask them the right questions. Refer to my Q&A section for some great ideas of questions you should be asking the artist. Some other things to consider are asking for a look at their portfolio ( does it match your style? ), what they charge ( does it fit into your budget? ), what products they use ( are you sensitive, have troubled skin, etc) because these are all factors the artist needs to know! Find some ideas of looks or styles you enjoy ( Pintrest is full of them) and start collecting them. Pictures are a great starting point to creating your look! Update: Consider taking your planning a step further by protecting yourself with wedding insurance. Check out this great article to see why this may be a good idea to incorporate into your planning process!